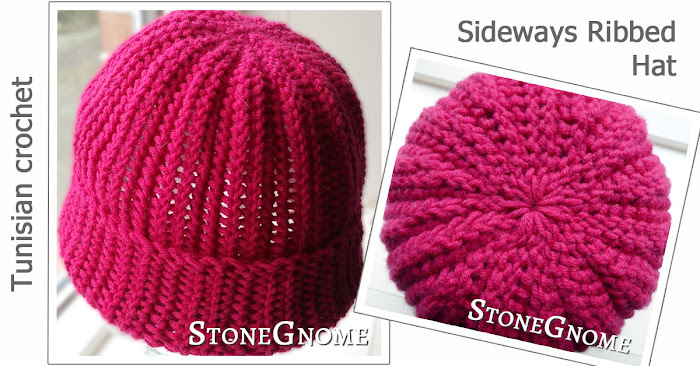 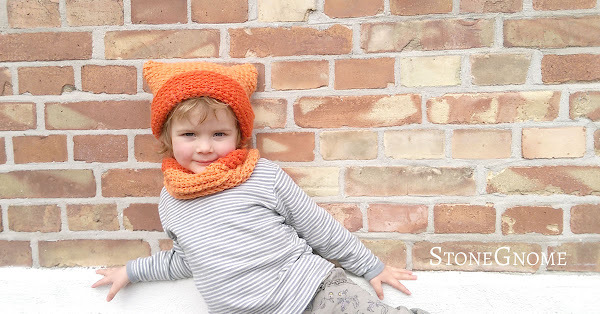 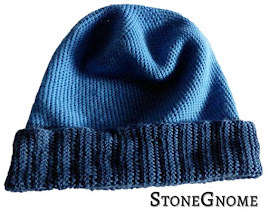 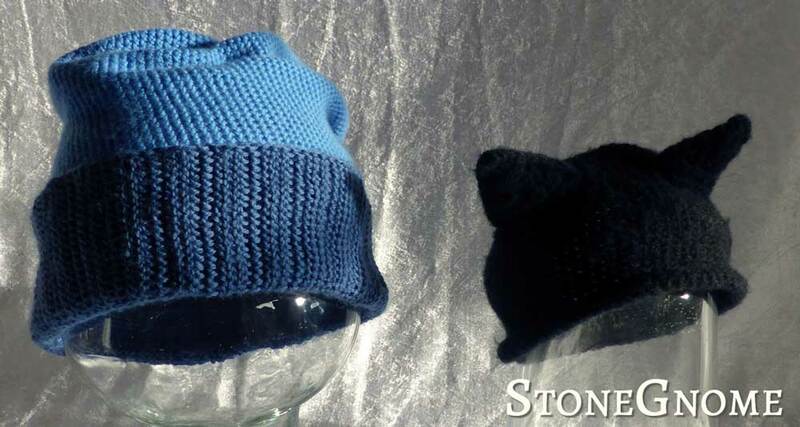 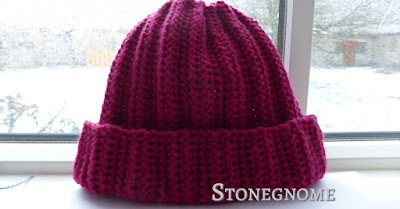 Everyone is asking for patterns for easy and warm hats. Even if you are a beginner, you might not need a pattern. 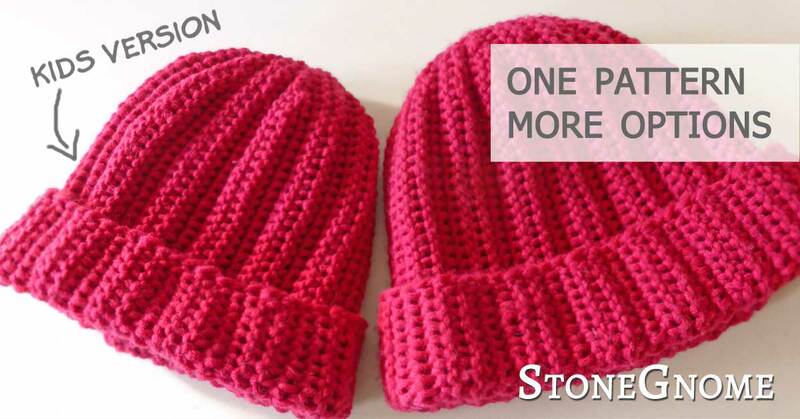 At least not if you just want something simple. Here is a guide you can follow and make great rounded hats from.